A Tadori event is our dreamy vision of a real place that we’ve always wanted to see… a world we want to believe in. Step into something that’s reverent, historical, a cinematic world that puts you through a filter of romance and idealization. Let your guests know that they’re being taken care of and show them it’s not just a regular event… it’s a world you've always dreamed of. 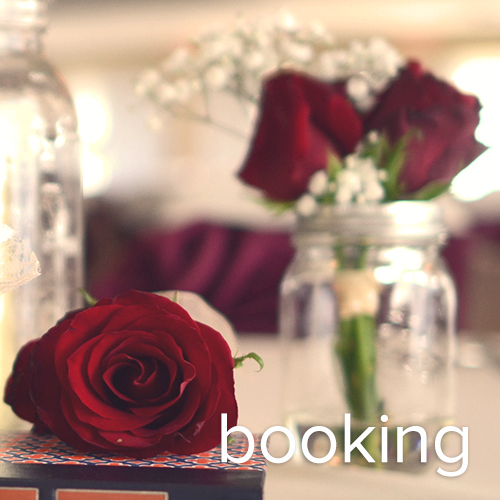 Make your special day extraordinary with Tadori Events. 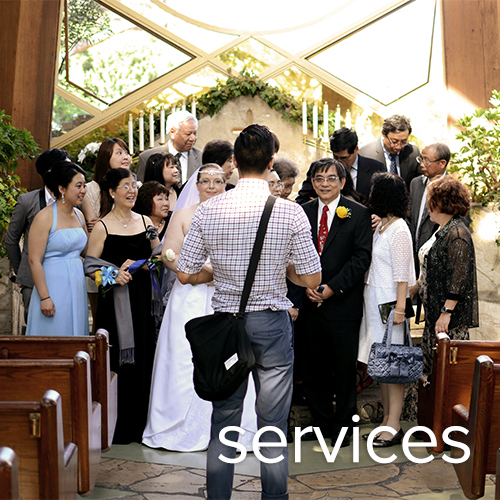 Our experts in design, aesthetics, and detail artistry work tirelessly to make your event perfect! Everything from floral design to timeline setup is handled by a friendly and professional Tadori team member to make your life easier. Make your event stress-free and leave the effort of event coordination to Tadori Events.